So about those flip license plates .. He got away with it for a while if he owes $5400. Nothing like paying to drive on roads our tax dollars already paid for to start with. To bad he got caught. Toll roads are just another way to stripping the masses of money and putting it into the governments chauffers. They should be outlawed. Socialism right not capitalism is the way of the government. Texas is getting out of hand with toll roads, I get over there every now and then and seems like every new highway has a toll on it. 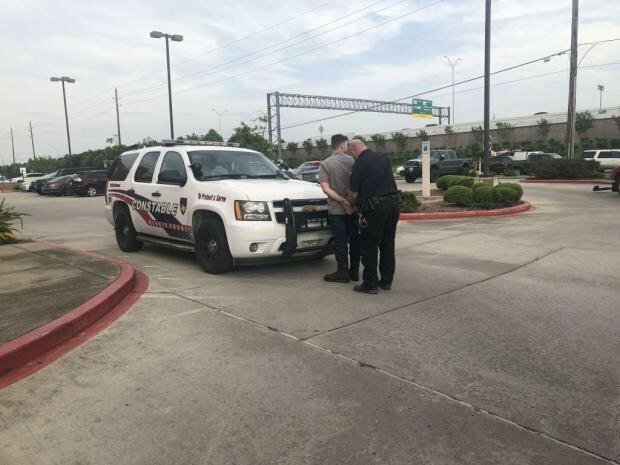 Probably didn't take him 2 years to rack up that $5,400 bill, toll roads are everywhere around Houston. You got that right! Houston, Dallas, Tyler, Austin, just to name a few. If you don't have a toll tag account they charge you triple what they charge with a toll tag. Its BS!!!! But it is BS to charge for what they use tax payers money to make it with. Yeah I've blown a few of those electronic toll gates and still waiting for a letter in the mail but hasn't happened yet! There's another version of this plate holder that retracts under the front spoiler and some guys run that in the front rather than mounting the plate on their bumper. 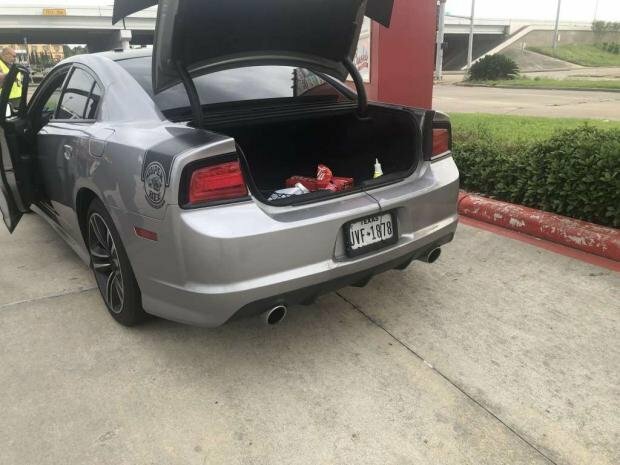 When they park they would press a button to show the plate but for driving it would be retracted and I always figured those dissappearing plates to be illegal and this Texas cop agreed.